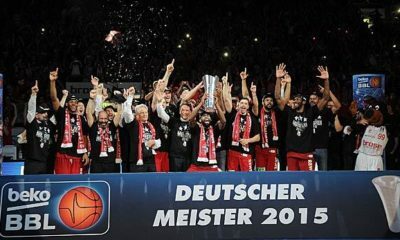 The German basketball champion Bayern Munich has conceded his highest season’s defeat so far in the EuroLeague. 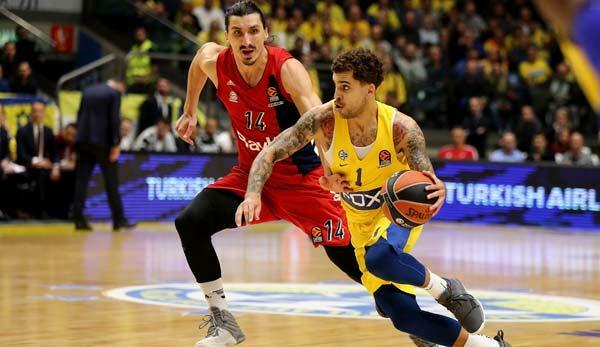 The Bundesliga leaders were beaten 71-95 (29-47) by Israel’s record champions Maccabi Tel Aviv after a weak performance over most of the season and have six defeats to their name after ten games. 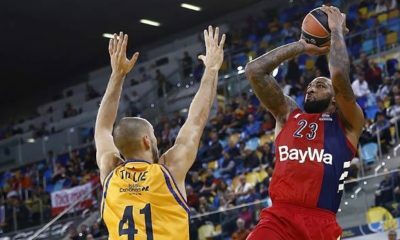 The Bavarians, successful a week ago at the Spanish representative CB Gran Canaria (89:74), got off to a bad start (2:10/4th minute) and were trailing from the beginning. 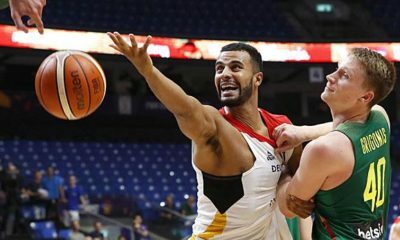 In the third quarter, the visitors played the game openly (26:20), but in the last ten minutes Tel Aviv were far away. In the Menora Mivtachim Arena, where the German national team had successfully played their European Championship preliminary round matches last year, Derrick Williams was the best thrower of the guests with 15 points. At Maccabi the topscorer was Michael Roll (14). 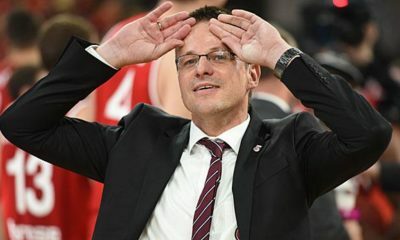 For Munich, which had not been able to turn its national players off for the World Cup qualifying matches of the national team on Friday in Greece and on Monday against Estonia because of its EuroLeague obligations, it will continue next Thursday against Khimki Moscow.